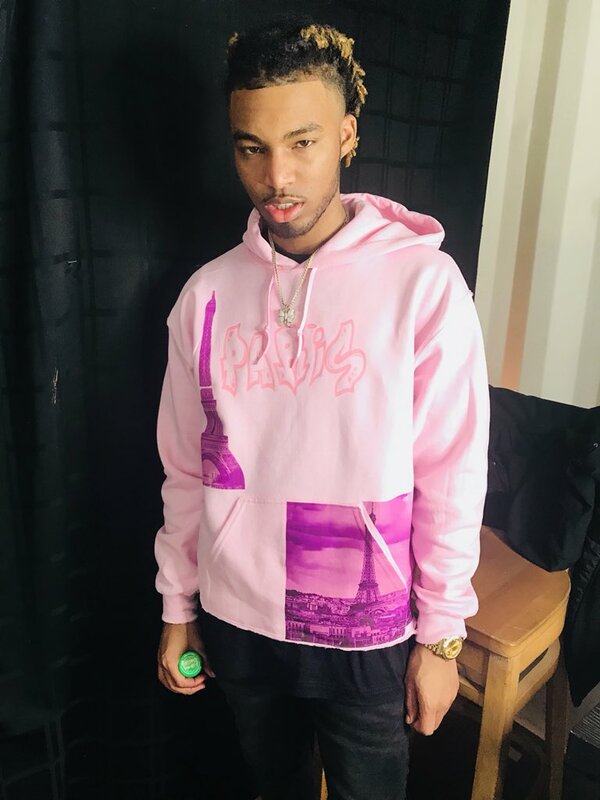 Based in Washington, DC, streetwear brand Lost Effects released their new soft pink SS18 'Lost In Paris' hoodie. The cotton hoodie features the iconic Eiffel Tower in bright pink, the word 'Paris' in edgy font, and a large Lost Effects butterfly logo on the back. Pink is in this SS18, so add this 'Lost In Paris' hoodie to your wardrobe to be on trend. Kanye West loses Yeezy trademark.